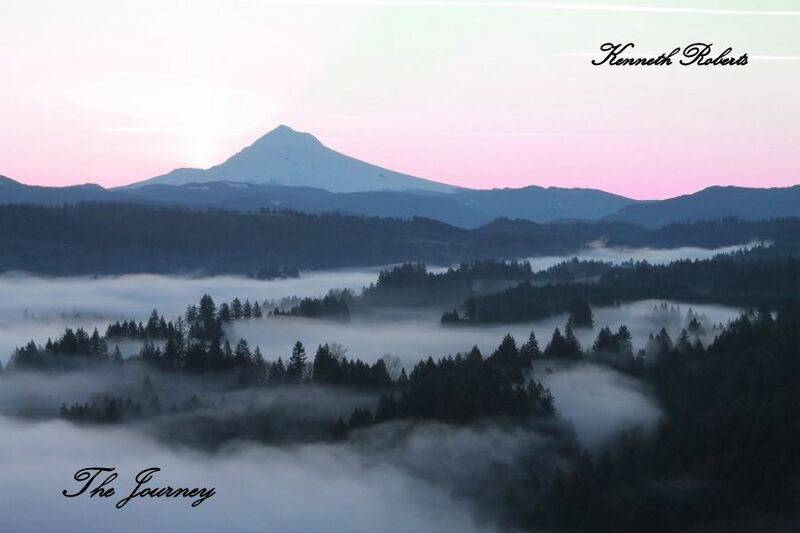 The Journey is an instrumental ambient album, perfect for relaxation, yoga, meditation, reflection, studying and introspective listening. Beautiful textures interwoven with floating melodies take the listener on a sonic journey of peace and tranquility. Downloads and CD’s are available here. Feel free to listen to the album preview on the right, or stream the whole album.